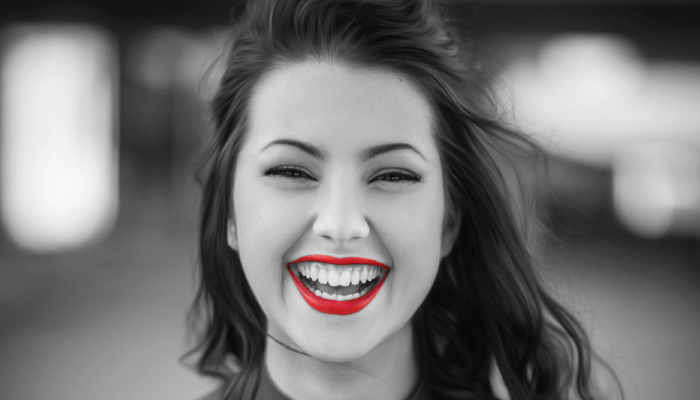 Does the condition of your smile matter? According to recent studies, one-third of the new people you meet will notice how your teeth look before anything else. That means that a major part of the lasting impression you make will be the aesthetics of your smile. If you have imperfections, you could be left to feel uncomfortable and less confident. Thankfully, there’s a way to achieve the look you’ve always wanted with a smile makeover from your cosmetic dentist in Indore. Read on to learn how it works. Crooked Teeth – One of the problems with having crooked teeth is that it makes your oral hygiene harder to perform. Thus, correcting this will provide more than just a nice smile. Gaps Between Teeth – Whether it’s one or many, gaps between the teeth can be bothersome. There are several treatments available to address them, from braces to porcelain veneers. Broken or Chipped Teeth – When a broken or chipped tooth is corrected, it gives you a much better-looking smile and protects you from such problems as further weakening of the tooth and vulnerability to infection. Invisalign – Using clear, plastic trays, the Invisalign method corrects bite issues in a rapid and discreet manner. Teeth Whitening – Professional-strength whiteners to brighten your teeth by up to eight shades. Porcelain Veneers – Made from porcelain, veneers are thin shells that fit over your teeth in the smile zone and mask imperfections. Tooth-Colored Fillings – A great alternative to amalgam fillings (which leave you with a mouth full of metal) are tooth-colored fillings. They provide the same functional benefits without detracting from the look of your smile. The time needed for a smile makeover procedure depends on the amount of work you need done. On average, though, it takes a few weeks to plan and coordinate the different treatment methods. The actual work can span a few weeks or months depending on the complexity of the plan. The process starts with a visit to us for your smile to be assessed and to express what your desired look is. From there, our expert dentist will begin to form a plan that will have you looking and feeling like a new person! The team of experienced dentists produces beautiful smiles and happy patients at Global Dental Centre and can be reached for more information at 9893499099.